The kids are returning to school and with the new school year comes schedule changes, the morning rush, homework, after school activities and for parents – stress. Too much stress can reek havoc on our bodies. If not controlled it can lead to weight gain, insomnia, high blood pressure, depression and other serious health issues. Parents need to put their health first in order to have the energy to take care of the rest of their family. If you are struggling with back to school stress, Organic India has a wonderful herbal remedy that is guaranteed to help you stay calm, sleep better and ease your stress. 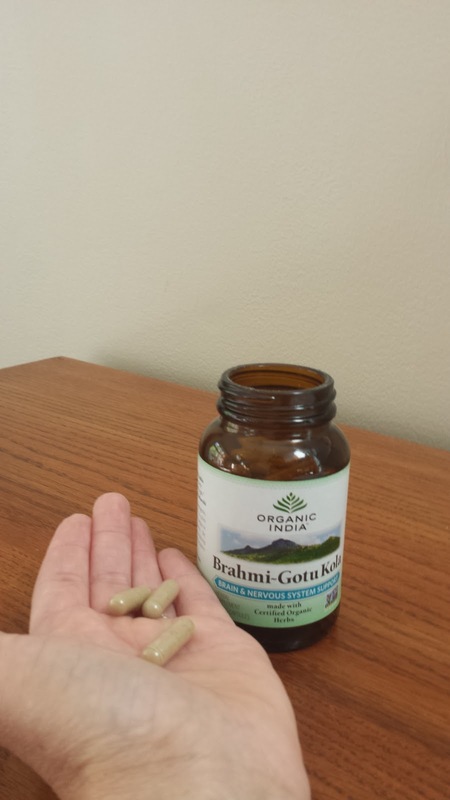 Brahmi~Gotu Kola lifts mood, helps to improve memory and promotes mental clarity. Brahmi is one of the world’s most powerful adaptogens and offers support for the nervous system, a calm mind and sound sleep. It also improves overall vitality and boosts energy. Despite their potent scent, these capsules are easy to swallow. The suggested use is to take one a day with food and water. After taking them for a few days I noticed my mood improve, I am more relaxed and have been sleeping better. Inspired by Papaji’s lifetime of service to the Indian people, this group of visionaries (and future founders of ORGANIC INDIA) came together to create a holistic business that would eventually change the face of agriculture in northern India. Their idea was simple: establish a business model that will support the livelihood of thousands of marginalized farmers in India by providing training and education that will enable them to be self-sufficient and to develop skills that will be passed on to their children and future generations. This idea became a movement as the Indian people began to cultivate and develop organic, biodynamic and sustainable farming methods. The founder’s mission to offer safe, healthful products to the world is the driving force behind an organic revolution that is now occurring there. ORGANIC INDIA works with thousands of family farmers in India, cultivating tens of thousands of acres of farmland that has been 3rd party certified organic through funding from ORGANIC INDIA. The farmers are commissioned to grow organic crops under their guidance, which ORGANIC INDIA then purchases from them at a premium market price. ORGANIC INDIA also works with local tribes-people in India who ethically wildcraft herbs on 592,000 acres of forest that ORGANIC INDIA has converted to USDA certified organic. For more information about Organic India and to purchse online visit organicindiausa.com. Organic India carries a wide variety of herbal supplements, herbal coffee and tea. Are you ready to try out Organic India’s products yourself? Organic India is giving away a variety pack with teas, a tumbler and mala beads to one lucky Healthy Moms Magazine reader. You must like Organic India on Facebook, follow them on Twitter and leave a comment at the end of this post in order to enter. You must include your e mail address in your comment. 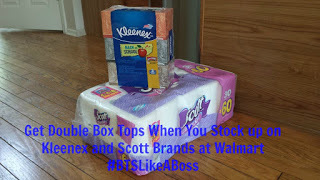 This contest is open to continental U.S. residents only 18+ and ends on August 26, 2015 at 9 am CST. The winner will be chosen at random from Random.org at the end of the contest and will be notified via e-mail or social media. Related Is Vaser Liposuction Right for You? 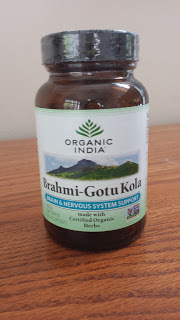 *Disclosure: I received a bottle of Brahmi~Gotu Kola in exchange for this review. All opinions are accurate and 100% mine. Related post: The Most Effective Learning Methods.